Management comes with certain headaches. The transition from “in the weeds” to “people and processes” (even if you’re able to keep technical tasks) adds a new dimension of complexity. Using tools to simplify your managerial tasks makes you happier and improves the working lives of other employees. If you’re managing on-call teams, you’re likely using an incident management tool—and if you aren’t, you should be. It’s easy to create and manage an on-call strategy when you only have a team (or two) within an entire on-call organization. But as organizations grow, the need for diversified roles emerge—you need an incident management tool that can scale alongside your business. Managers need the ability to control the workload of team members, and it’s vital to keep track of employees vacation, so you know your on-call rotation is always sufficiently—and fairly—covered. But that’s only the beginning of the needs managers or team leads have when using an incident management tool. We listened when our customers said they need to pull back the number of people with Org Admin status, but certain individuals still need to have more control than a User role. That’s why VictorOps is introducing a new role: Team Admin. Team Admins take the pressure off Org Admins, giving the right people access to what’s most important. This new role adds a middle layer to your incident management process, ensuring you can scale as your organization grows. Onboarding to a Team Admin role is simple and straightforward. Team Admins can manage end-to-end alerting and on-call schedules for their team only—leaving less room for mistakes or confusion. The new Team Admin role has the ability to perform just enough tasks to keep things moving without the assistance of an Org Admin. Create new teams—Easily add a new team to your organization without having to wait for approval. Add or remove users to teams they manage—You have the power to add, remove, or modify what users belong to your teams. Set up and control rotations—Manage who is on-call by setting rules for your team’s on-call rotations. Create escalation policies—Be confident in your policies by setting your own escalation paths. Implement overrides—It’s your team. You should own all the override responsibilities. And now you will. Manage route keys, integrations, and Transmogrifier rules—Dive in and have control of technical aspects, too. 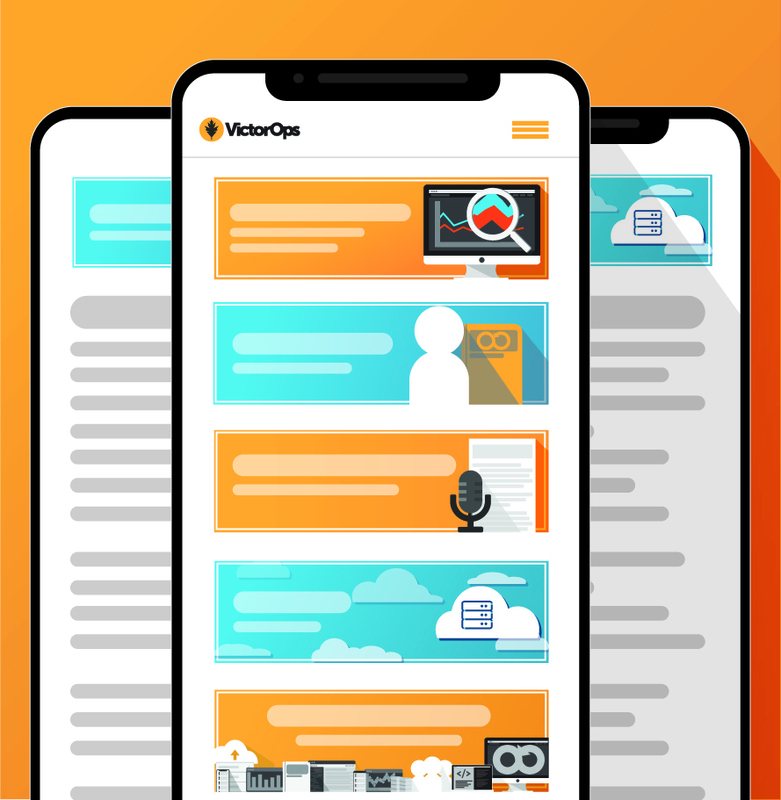 Ensure your organization’s incident management is ready for growth by setting up your Team Admin roles in VictorOps. Want to see it in action, first? Sign up for your 14-day free trial or schedule a demo today!